We offer a wide selection of bottle stops that come with rubber seals to help further preserve your favourite bottle once opened. Popular styles consist of stainless steel or metal and cork options which we can custom mould your brand to give it a unique look and feel. 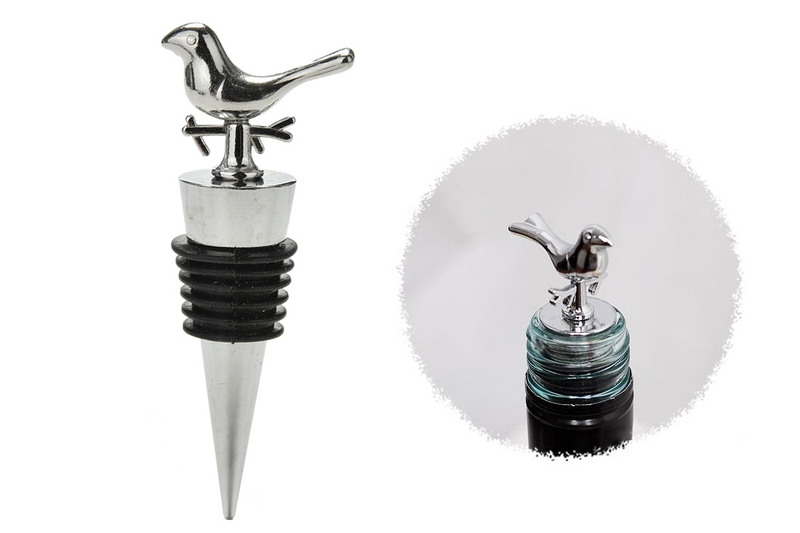 The wine bottle stop is a perfect item to further reinforce your brand after it has been opened. Our bottle stops are an excellent choice for any promotion and come in a variety of styles to best suit your unique brand request.